Chinese scientists plan to build the world's most powerful electron collider by 2030, a project that will cost 35 billion yuan ($5.05 billion), the project's leading scientist told the Global Times on Monday. The location of the project has yet to be decided, Wang Yifang, director of the Chinese Academy of Sciences Institute of High Energy Physics in Beijing, told the Global Times on Monday. 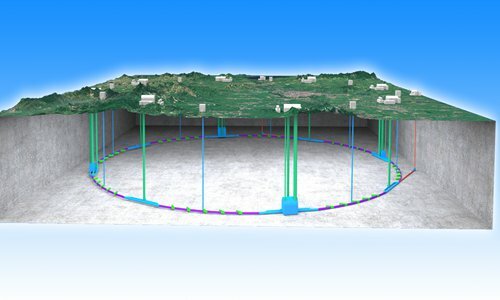 "The collider will have a circumference of 100 kilometers, with a center-mass energy up to 240 giga electron-volts both setting a world record," Wang said. 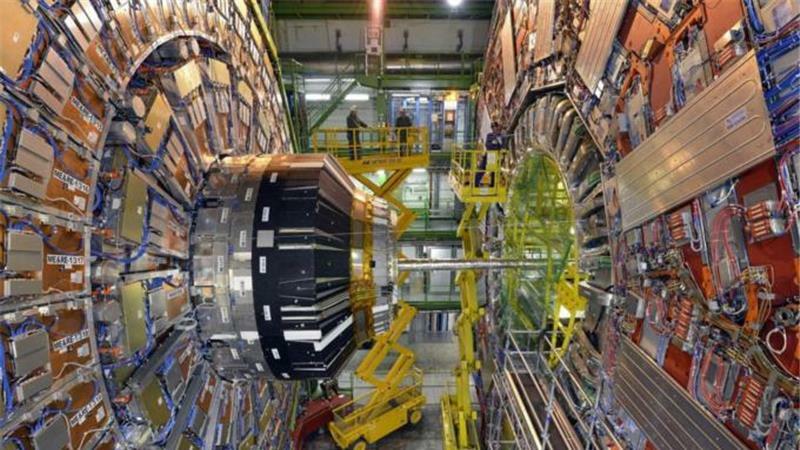 The collider should produce more Higgs boson particles, the essential, inevitable quarry of modern particle physics, He noted. Scientists from the U.S., Europe and Japan have participated in designing the project, will work on the building process and conduct research with the collider, Wang said. Yifang Wang, director of China’s Institute of High Energy Physics, talks to Physics World about the country’s plans for a 100km circumference collider to study the Higgs boson.